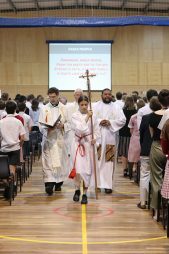 The Daramalan Community today celebrated the school’s Opening Mass for 2019. 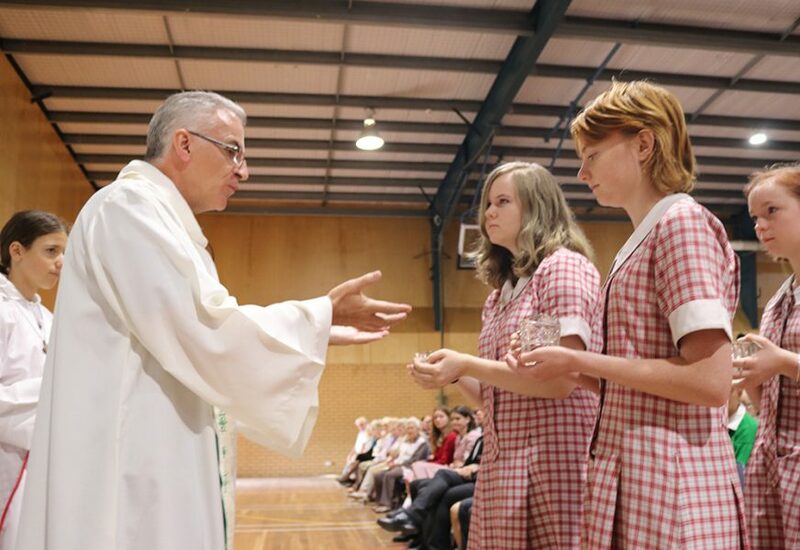 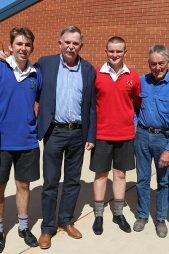 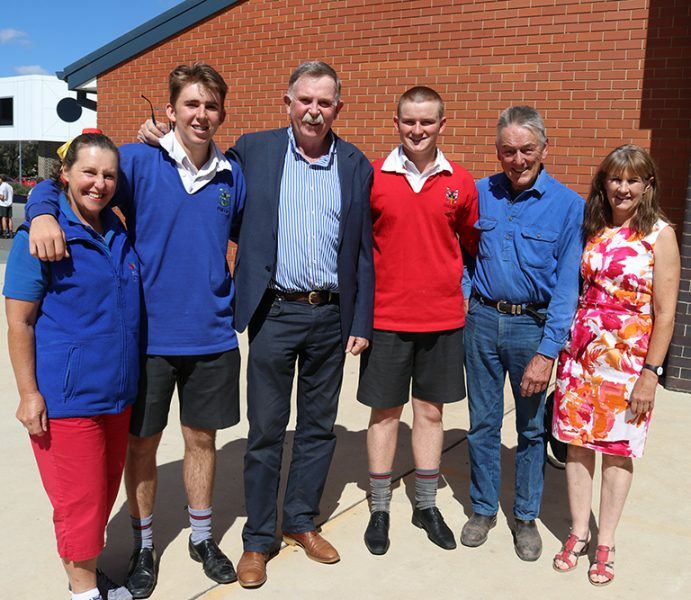 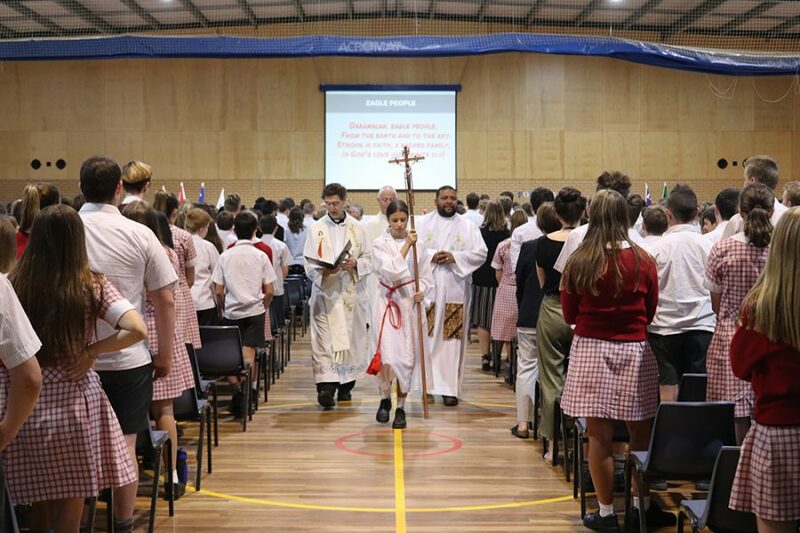 With over 1600 students, staff and families in the Sports Centre, the first religious celebration for the year was led by Fr Chris McPhee MSC who is the Provincial Superior of the Missionaries of the Sacred Heart in Australia. 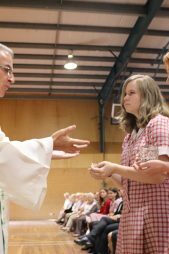 At the end of the Mass the 2019 Leaders were presented with their badges which was witnessed by many of their parents who came along to share this very special day in the life of the College.